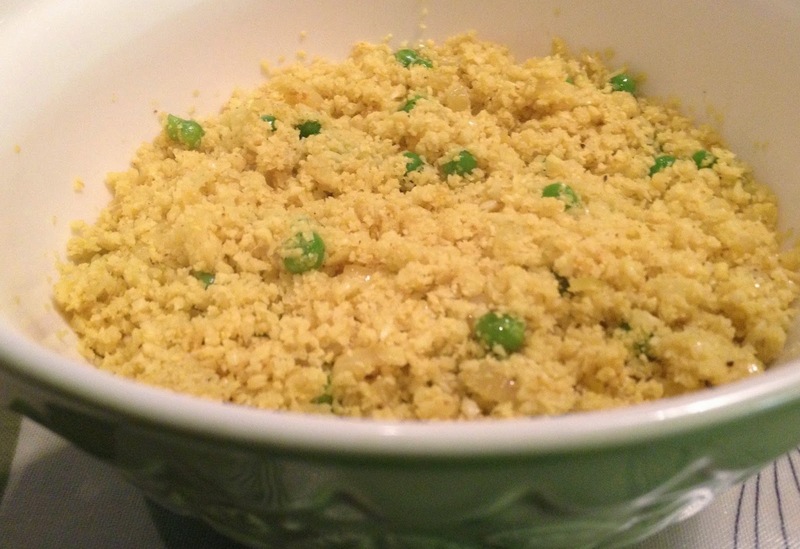 When I originally wrote this post we were grain free - we now have rice again but still enjoy cauliflower rice as a lighter alternative. Rice was always one of our favourites and fried rice was a weekly staple. When I saw you could make mock rice with cauliflower I never believed this would fool my kids. However due to the addition of peas and spices they have never guessed it is vegetable based, let alone the dreaded cauliflower. Although it is called spicy rice it simply has flavour - there is no off putting hotness. However if you are all hardened curry fans you could up the curry powder or add in some chillies. It does require a bit of faffing about getting the water out of the cauliflower but honestly, its worth it when the kids eat it all and ask for more! What I love about this dish is you can very easily serve the kids and then reheat later for adults, throwing in some additional chillies or serving with a chilli sauce for more adult palates. It goes well with roast chicken, chops, even oily fish like mackerel and salmon. We use a ready made curry powder because we can buy it from a local store where we trust it has no hidden ingredients. 4. Fry the onion for a few minutes until it is starting to go translucent. Add the garlic and the curry powder and add for a few minutes. 5. When the onions are soft add in the cauliflower. You may need to add more oil. Cook for 5 minutes. In another pan bring some peas to the boil and then drain. 6 Add the peas to the cauliflower and season.